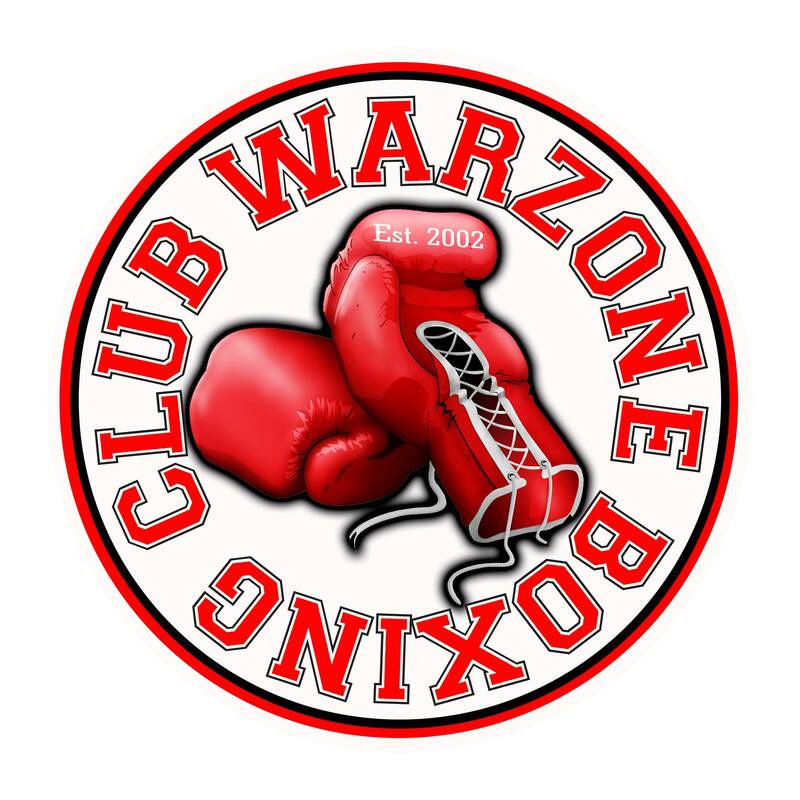 The #1 Boxing Gym for Professional and Amateur Competition, Self-Defense and Fitness is the Warzone Boxing Club. At the Warzone beginners with zero experience to the advanced and professional athlete is welcomed. 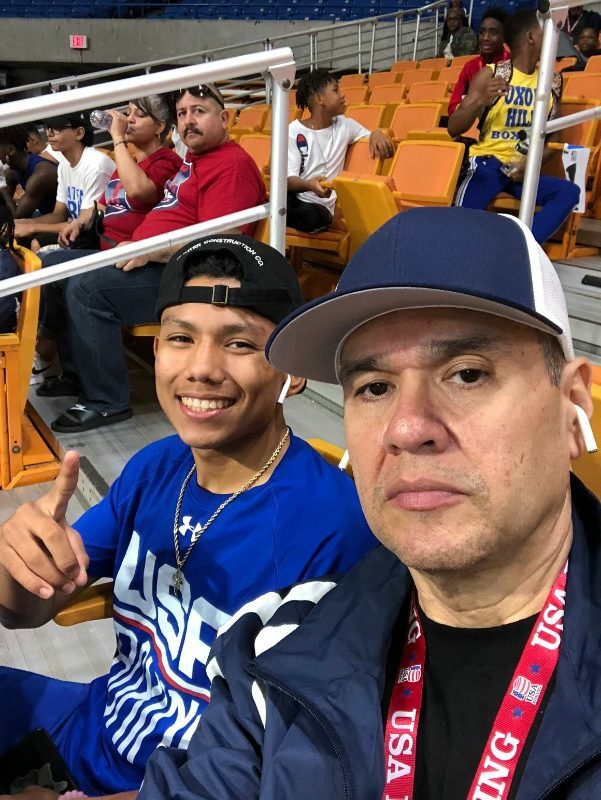 We are here to help anyone looking for real training, from losing weight and making you mentally and physically strong, to competing at the Olympic and Professional level. Our expert coaches are here to help with several programs available throughout the week from as early as 7:00 am to as late as 9:00 pm and weekends. Kids Boxing Classes are for kids ages 4 to 7 and Youth classes are for 8 to 12-year old’s. Teen programs are for 13 to 17 year old’s and for adults we offer Fitness Training and Men’s Boxing. Fitness is a sweat inducing heart pumping workout that sheds pounds and builds muscle. Men’s Boxing is perfect for beginners and novice students and is offered at 9:00 am and again at 7:30 pm. This class goes into detail the fundamentals and mechanics needed to compete even if your not planning to. Professional & Elite Amateurs train Monday through Friday from 10:00 am to 1:00 pm. The Warzone offers professional athletes as coaches who are experts in fitness, nutrition and the sweet science. They are motivators and teachers who make themselves available to help you reach your goals. They’re here to give you the best boxing training available through structured programs. Gym History; In 1997 the Warzone catered to Law Enforcement officers, Elite Amateur and Pro Boxers in a closed private facility. Only offering personal training to our clientele required us to hire the best personal trainers available. In 2002 the demand from clients to offer boxing training to their family members moved us into group training. Today our Boxing Club has collectively almost a century of experience that is offered to you in structured format that has produced 19 National, International and World Amateur Champions. Three of our coaches have won titles as professionals including 2 WBC and a IBF USBA Championship title. The Warzone works hard at being the best at what we do and that’s why we offer professional trainers to the public in every class. Visit us today and let our licensed nutritionist help you make weight healthy and sanely. Let our coaches get you into great shape with some of the best classes or one on one Personal Training available. NOTE: Law Enforcement & Military personnel receive FREE GYM USE and special rates on all programs.